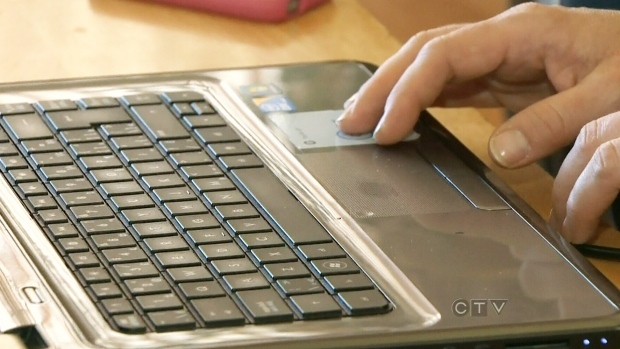 The CRTC has fined two companies for the first time under Canada's anti-spam law. OTTAWA -- The Canadian Radio-television and Telecommunications Commission says it has fined two companies for the first time under Canada's anti-spam law for allegedly aiding in the installation of malicious computer programs through online ads. The CRTC fined Datablocks $100,000 and hit Sunlight Media with a $150,000 penalty. Both companies have 30 days to file written responses to the CRTC or pay the penalties. The federal agency alleges that by "failing to implement basic safeguards," the viewing of online ads "may have led to the installation of unwanted and malicious software." The CRTC also alleged said in a statement Wednesday that Sunlight Media "accepted unverified and anonymous customers" who used its services to spread malware. As for Datablocks, the regulator alleges the company provided the infrastructure and software for Sunlight Media customers to compete in real time for the placement of their ads, which contained malware. The CRTC group added that neither company had clients sign a contract to ensure they complied with the anti-spam law or had a clear policy on it. "Our enforcement actions send a clear message to companies whose business models may enable these types of activities," said Steven Harroun, the CRTC's chief compliance and enforcement officer. "Businesses must ensure their commercial activities do not jeopardize Canadians' online safety."